Vibrantinformate provides pharmaceutical translation services that include translation of medical documents, certificate, and prescriptions. It becomes important when you want to share medical knowledge with the rest of the world. 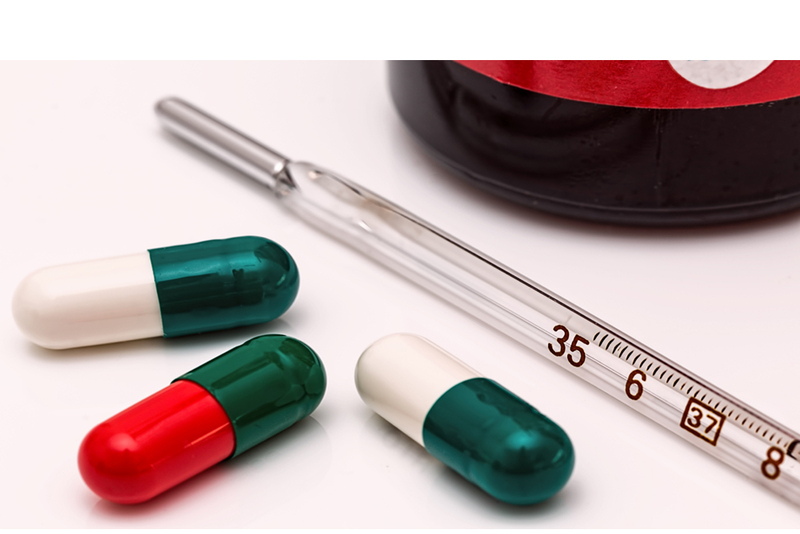 We deal with the translation of many pharmaceutical documents that include case report forms, synopses, CMC documentation, clinical study protocols, training documentation, informed consent forms and other pharmaceutical documents. You can rely on us for quality translation of all your documents. No matter its clinical study protocols, medical descriptions, manuscripts, pharmacy documents or report forms. Our experts are here to provide you with the best translation among them all so that you can get the best valuable content for your information that needs to be shared with your customers or clients on the international level.